September 10th, 2017 While you're waiting for the next Muncie MusicFest, enjoy this look back at last year's festival. 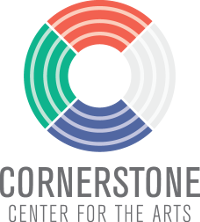 February 16th, 2017 The Muncie MusicFest team is happy to announce that Cornerstone Center for the Arts has taken over the festival's management and will be overseeing its eleventh year and beyond. 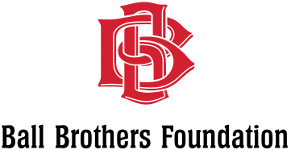 We hope you're as excited to see this event continue to grow and develop under Cornerstone's leadership as we are. For more information, contact Cornerstone Director of Community Relations Jeff Robinson at jrobinson@cornerstonearts.org. October 1st, 2016 Like the very first Muncie MusicFest back in 2007, last night's festival was accompanied by an unexpected downpour of rain. And just like that first night, Munsonians came out despite the weather, showed their support, and were rewarded with a fantastic time. On behalf of the 130 musicians, 45 staff members, dozen organizations, and six venues who created the tenth annual Muncie MusicFest, thank you for your attendance, your support, your kind words, and the part you play in this beautiful community. I'm going to steal some of my own words from last year on this subject, because it's as true today as it was then: It would take all day to list everybody who deserves credit and explain how awesome they were at their jobs, big or small, but suffice it to say that Muncie MusicFest 2016 was a giant demonstration that grassroots, independent volunteer efforts can create great things and truly grow our community. 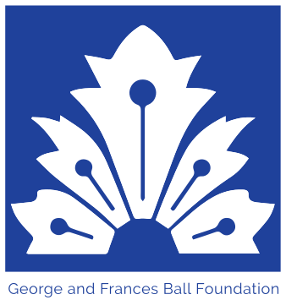 I hope that this year's success will inspire people to contribute some of their time and energy to helping their local arts and entertainment scene by volunteering to help run upcoming events, by supporting existing community projects, or by creating brand new ways to make the world a little bit better, easier, more connected, more beautiful, and more full of music. 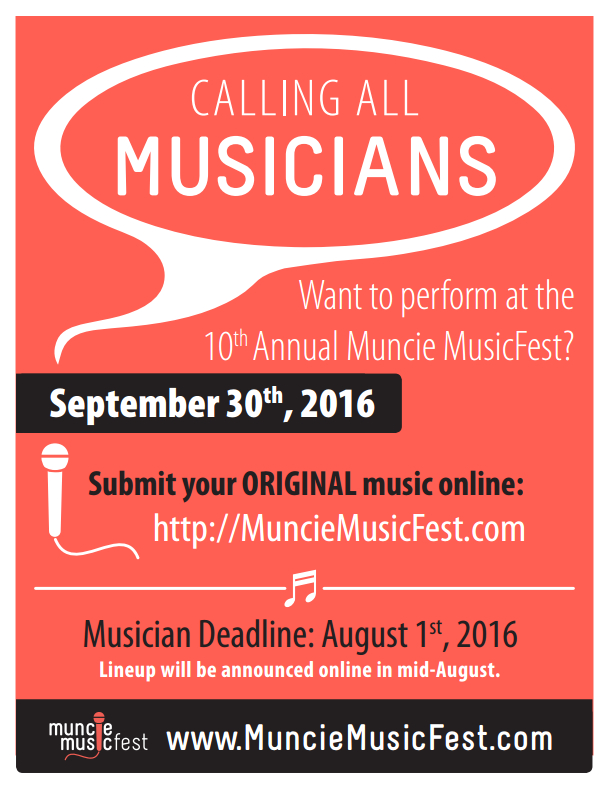 Interested in being part of Muncie MusicFest 2017? 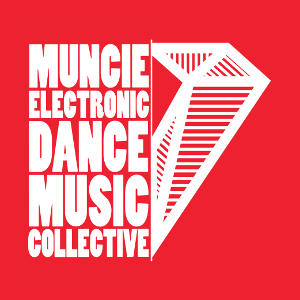 Keep an eye on this website and facebook.com/munciemusicfest for more announcements. 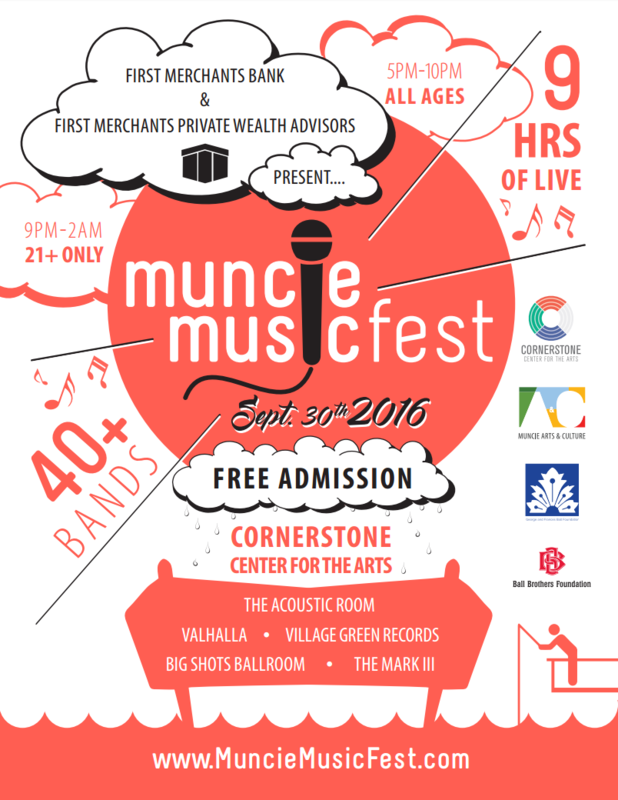 Muncie MusicFest 2016 is Today! 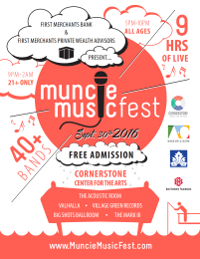 Big thanks to The Star Press and The Ball State Daily News for their coverage of Muncie MusicFest 2016! August 29th, 2016 We're almost finished booking this year's festival, but we're too antsy to wait any longer to announce what we have so far. 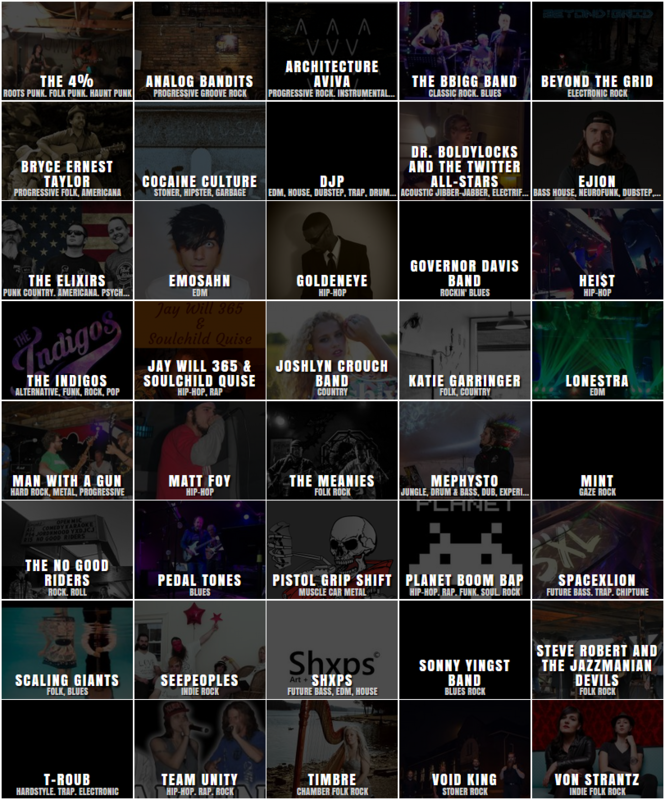 Check out the 2016 lineup to see what bands you'll be able to see for free on September 30th at our seven festival locations. The 2016 schedule is also available so you can start planning your concert itinerary now. 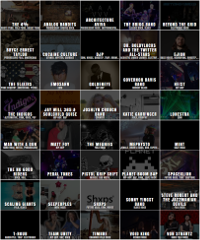 Our lineup features rock, metal, indie, country, americana, blues, folk, electronic, and hip-hop, and even ventures out into such diverse musical territories as chamber-folk, jungle, chiptune, and psychobilly. 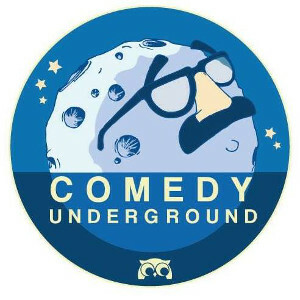 We have new, up-and-coming bands as well as established Muncie favorites. We have touring bands that have made an impact on the Muncie music community in the past. You'll find music to bring your grandparents to see and music that will give children nightmares. 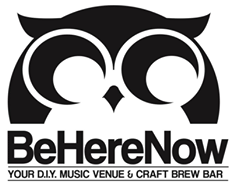 You'll find stages where you'll be invited to sit and relax, and you'll find energetic dancefloors to join. 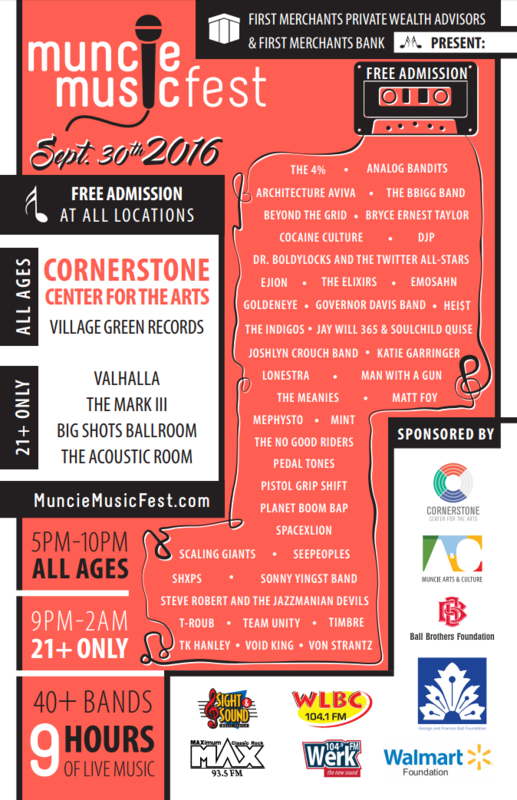 On behalf of all of the Muncie MusicFest bands and the festival planning crew, we hope that you'll join us on September 30th to help celebrate all that the Muncie music community is in 2016. August 8th, 2016 The band application deadline has ended, and we're now hard at work getting confirmations from bands so we can announce an official lineup. 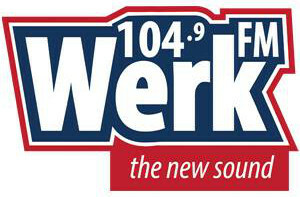 90 bands have applied to perform and we only have room to book 40 to 50 of them, so we're putting a lot of effort into getting a good, representative mix of both well-known and up-and-coming bands, bands from Muncie and out-of-town bands that have a following in Muncie, bands for the younger crowd and older folks, and bands from every major genre. Sadly, we can't book all of the bands that we want to (and saying no to half of the applicants is heartbreaking), but we have a preliminary lineup that we think everyone will really enjoy, which includes rock, metal, indie, country, americana, blues, folk, electronic, and hip-hop. So hang tight, and expect announcements about this year's lineup soon. 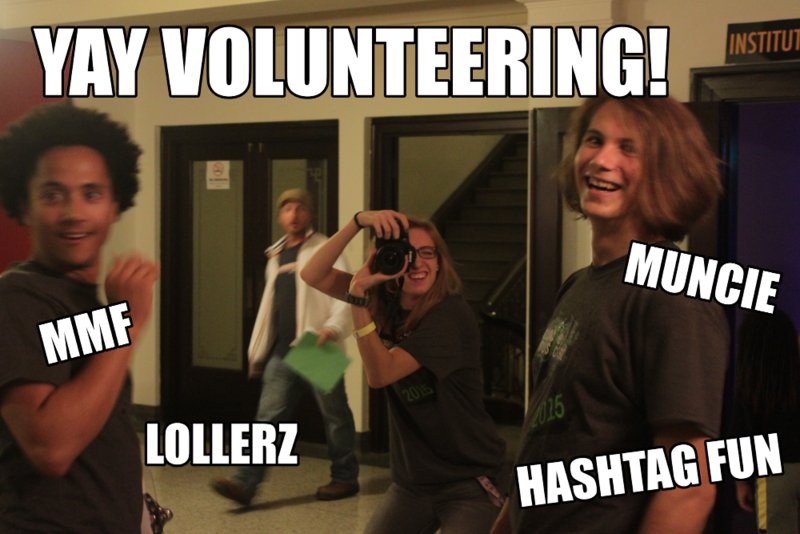 In the mean time, consider signing up as a festival volunteer and helping us make the tenth year of this festival a success. 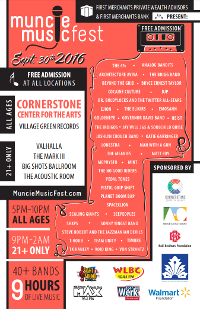 March 30th, 2016 Want to perform at Muncie MusicFest? 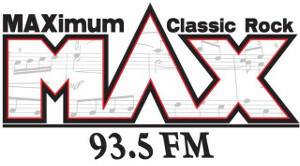 Submit an application so we know you're interested and so we have all of the information we need in order to book you. We'll end the application period and start booking bands on August 1st, so make sure your application is in before then! March 22nd, 2016 MMF'16 is currently scheduled for Friday, September 30th, 2016 (subject to change while we're lining up our waterfowl). 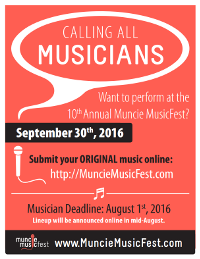 Stay tuned to MuncieMusicFest.com and the festival's Facebook page for announcements about MMF 2016. 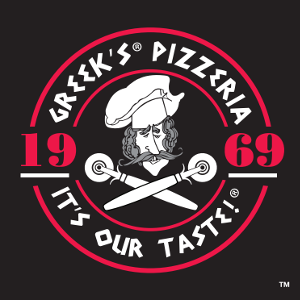 This will be the tenth year of the festival, and we'd like to celebrate that milestone with the biggest, best one yet!